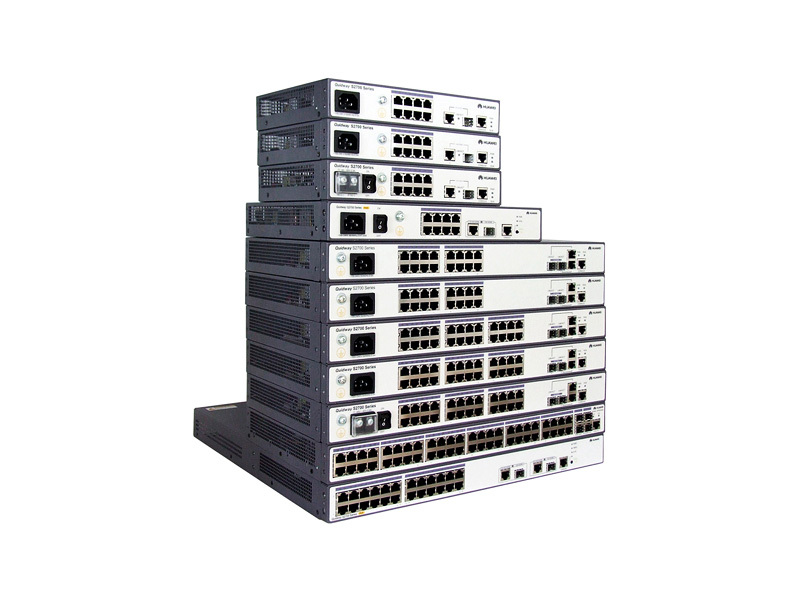 Highly scalable, energy-efficient 100 Mbit/s access switches for enterprise campus networks. Cutting-edge switching technologies combined with Huawei’s Versatile Routing Platform (VRP) software and comprehensive built-in security features make the S2700 Series Switches ideal for building and expanding next-generation IT networks. Choose from over 20 Standard (SI) and Enhanced (EI) models with Huawei’s exclusive Easy Operation Toolkit for easy installation, configuration, monitoring, and trouble shooting.